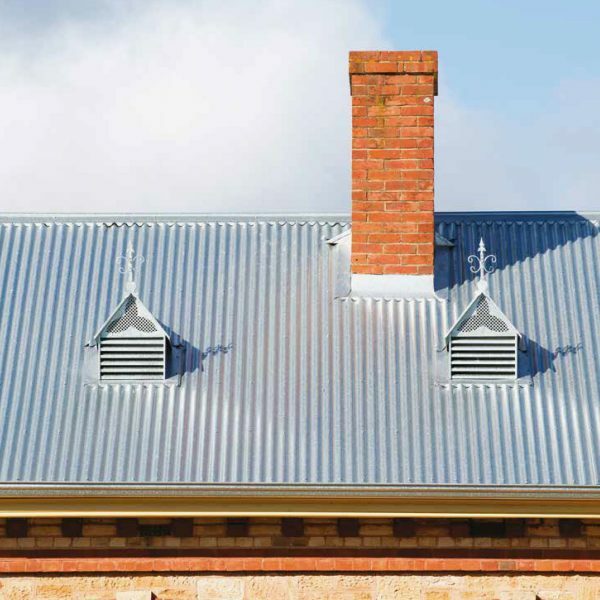 These provide a secure and appealing solution to the challenge of increasing building ventilation. Standard vents and custom vents are available. 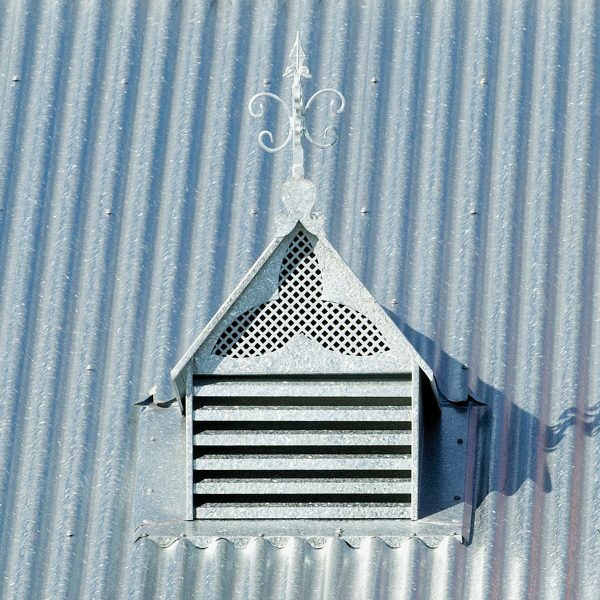 Vents are available in a wide range of materials and finishes from Colorbond® Steel to Stainless Steel and even Heritage Galvanised.